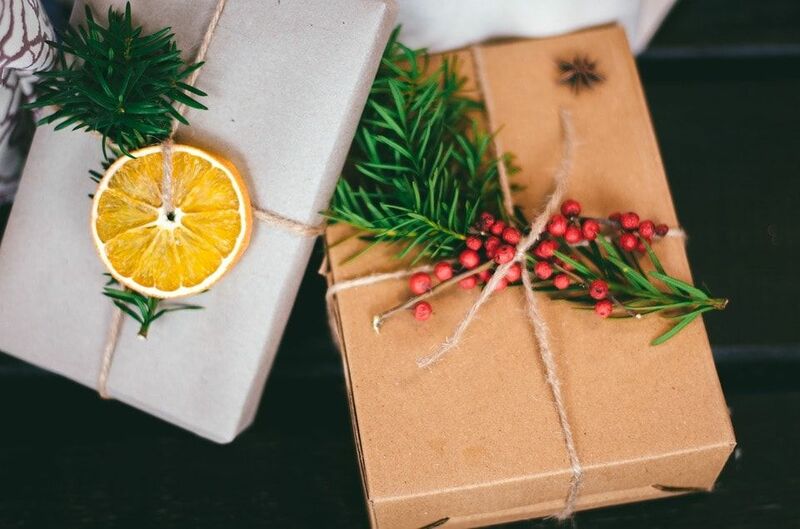 Whether you’re looking for the perfect gift for that vegan friend you love so much, you want to treat yourself, you have “Meatless Mondays” on your New Year’s Resolution, or want to go vegan for good (and join the 6% increase of vegan population)… No matter the reason you’re reading this, you’re in the right place to find some support and fun vegan ideas for this year-ender, as well as some trivia about vegan facts. Veganism is not a trend from the ‘60s or the hippie era. It has been here for longer than you might think. Pretty straightforward, huh? Swallow that pill of ancient wisdom while you keep scrolling. Health: It’s a diet with low-cholesterol and even the American Diabetes Association considers that a plant-based diet is an effective option for type 2 diabetes management. There’s scientific back-up (like here and here) proving that changing your eating habits to a vegan diet will improve and even prevent heart disease, cancer, and other chronic diseases. It’s an excellent diet to lose weight and even treat constipation. The universal panacea is healthy eating, Hippocrates knew that. World: Environmental advocates claim that grain used to feed livestock for meat production could feed 1.4 billion people (the total population of India, or almost three times the population of the United States). Also, to make one pound of meat, you need 2.500 gallons of water but to make one pound of wheat, you need 25 gallons (the amount of water in a 12-minute shower). Veganism is a lifestyle that protects forests, oceans, and prevents contamination. In 2013, the U.S. population was 316,2 million people. Do the math (I don’t really think that’s necessary), that’s a lot of animals killed for consumption only. Over 56 billion farmed animals are killed every year by humans. We’re talking about 6 million animals per hour. PER HOUR. They suffer insanely before dying. If you believe in karma, a leather coat won’t do you any favor. Whichever reason you have, thing is you’re saving yourself and the world, one step at a time, just by going vegan. The reason you have for going or being vegan doesn’t matter. The fact is that, together, we make a huge impact, one person at a time. Let’s increase that 6%! “It’s not a requirement to eat animals, we just choose to do it, so, it becomes a moral choice, and one that is having a huge impact on the planet.” – James Cameron.